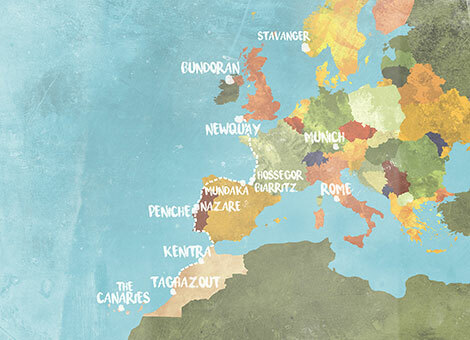 Europe is, and always has been a traveling surfers dream. Diverse coastlines, curious cultures and perfect waves awaited those who first explored the continent for surf and adventure in the 1960s. 50 years later, we join a new generation of European surfers as they trace the steps of the pioneering few who first tackled Europe’s waves and sculpted it’s extraordinary surf scene. British surfer Mark ‘Egor’ Harris will travel from Newquay in England to Taghazout in Morocco, a well-trodden surf trail since the 1960s. In each country, Mark will team up with local pro surfers and together they’ll tackle the countries best waves and meet national heroes of the sport. 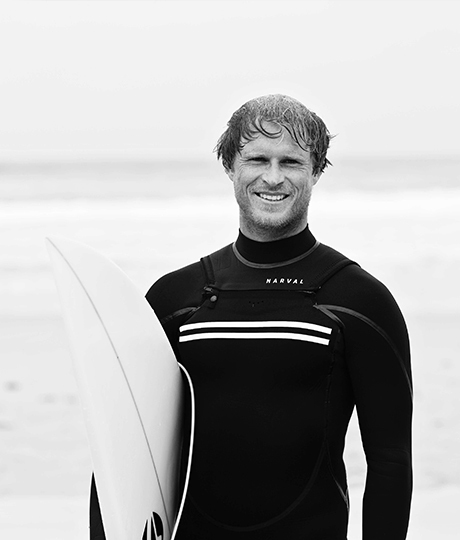 Mark Harris (Egor to his friends) is one of Britain’s best-loved surfers. 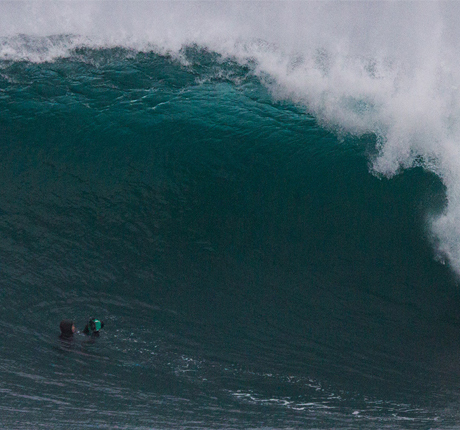 He’s as at home in an international contest as he is exploring remote regions for new waves. 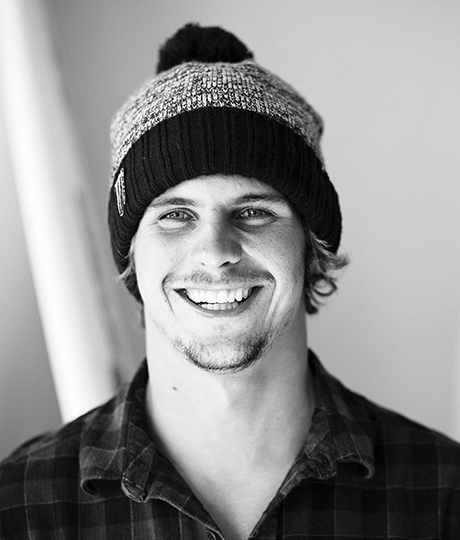 Born and raised in Newquay Cornwall, Mark has been surfing since he was 6. He started competing at 10 and has won every age group at the English and British championships. Mark has proudly represented England and Britain numerous times at the European and world games. Away from the comp scene, Mark’s focus and passion is exploring remote coastlines around Britain, waiting patiently for the right winter swells and uncovering world-class waves that have never been ridden. 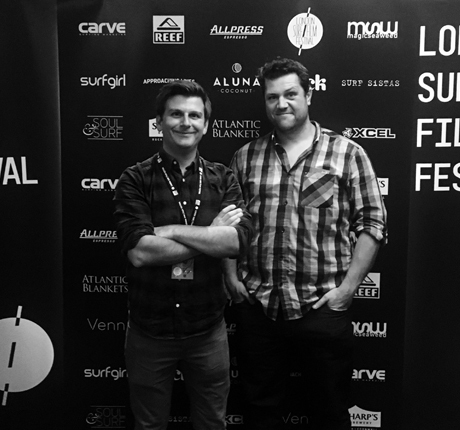 This passion led onto filming the surf documentary ‘The Endless Winter’. Pauline is one of France’s most successful competition surfers and one of Europe’s top girls in the curl. She got her first board at 8, scalped her first victory at 10 and by 13 she was in the French Junior Surf Team. Two years later, she made French surfing history by winning the ISA World Games and claiming France’s first World title in the sport. 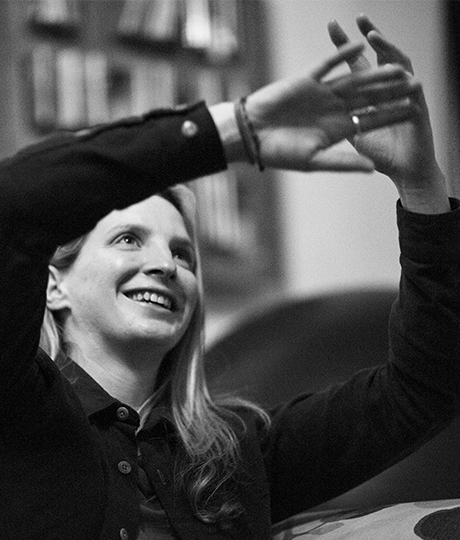 Pauline earned an ASP World Junior Title in 2008, and has been the WSL European champion 4 times. Today she’s travels the world, surfing with the best, boosting the profile of woman in the sport. Kepa is a one of a kind surfing talent. Despite being one of the best competition surfers of his generation, Kepa decided to hang up his contest jersey and follow his own path, travelling the world making self-shot surf adventure films, enjoyed by millions on-line. His “5 Waves, 5 Continents” series propelled Kepa into the surfing spotlight and the hearts of the international surf community. He has been awarded as “Adventurer of the Year”, sailed on a boat to the remote Antarctic, got lost in Africa, Indonesia and beyond. In Endless II, Kepa will be staying closer to home, showing Mark the wonders of his home coast, Northern Spain. Nic is one of the best young surfers in Europe, probably the world. While many surfers focus on one of the sports disciplines – comp surfing, big wave, free surfing… Nic just does it all and turns heads while doing it! Nic’s online film series ‘My Road’ has propelled him and European surfing in to the international limelight. Abdel is Morocco’s number one surfer and the reigning African surf champion. While Morocco is an international surfing mecca, the Moroccan’s themselves have been late to get the surfing bug, Abdel has (pretty much single handedly) changed that! Since 15, Abdel has been competing with the best in Europe and he’s been making an impression on the WQS ever since. Abdel is one of the few world-class surfers from an Arabic nation and a great role model for underdog nations in surfing. Marlon is the only German surfer to have competed on the prestigious WSL world tour and a national hero of the sport. Conveniently for him, Marlon’s parents emigrated from Germany to the Portuguese Algarve and established a surf camp in 1993. Having grown up surfing in some of the best waves in Europe Marlon quickly climbed the European competitive surfing ranks. In 2008 he finished 16th on the world qualifying tour earning a place on the 2009 ASP World Tour. Marlon will be meeting Mark in Munich, Germany and introducing him to the curious inland surf scene there. Easkey is as known for charging giant waves as she is for breaking down international social barriers. Hailing from surf rich Donegal Bay in North West Ireland, Easkey (named after a local surf spot) is the latest of the infamous Britton clan to make waves around the world. The Britton’s are Ireland’s first family of surf, having established and nurtured the surf scene in the North West for over 50 years. Easkey has taken her own unique path in surfing, starting our as Ireland top competition surfer (5 times Irish National Champion), she then became the first Irish female to gain a WSL Big-wave nomination, after charging her home break of Mullaghmore. In recent years Easkey has traveled extensively and was the first woman to surf in Iran, opening up the sport for other woman in the country. Matt and James are two filmmakers inspired by unique characters, stories and moments in time. They love to delve into new cultures & sub-cultures, immersing themselves in the people and situations that have caused them to be born and evolve. Over the past two decades working as Surfer magazine’s globe-roaming editor-at-large, photojournalist Steve Barilotti has made it his business to document the sport, art, and lore of surfing. 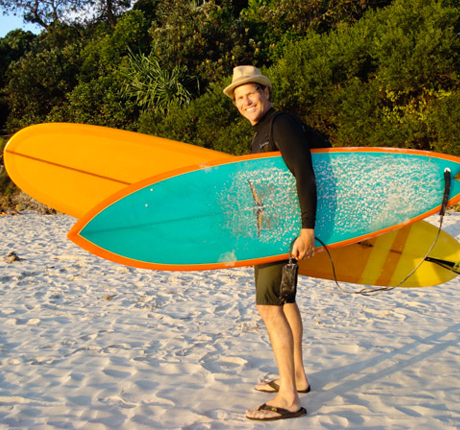 His writing has appeared in The Perfect Day, Best of Surfer Magazine and the books of renowned surf photographers Art Brewer, Ted Grambeau and LeRoy Grannis. Steve was a major contributer to the massive (15 pounds) Surfing 1778-2015 released by Taschen books in 2016. In the last five years “Barlo” has veered into screenwriting and filmmaking, helping produce a series of cause-based documentaries. Producing stateside interviews with legends of the sport, Steve is bringing some genuine Californian beach cred to The Endless Winter; Surfing Europe. Tim is simply an incredible talent behind the camera. He has an eye for composition and his fearless movement with a camera is a sight to see! Tim started his career in the water, making surf films with friends, who conveniently for Tim are some of the best surfers in the world. Over the past 5 years Tim’s skill-set has advanced immeasurably. 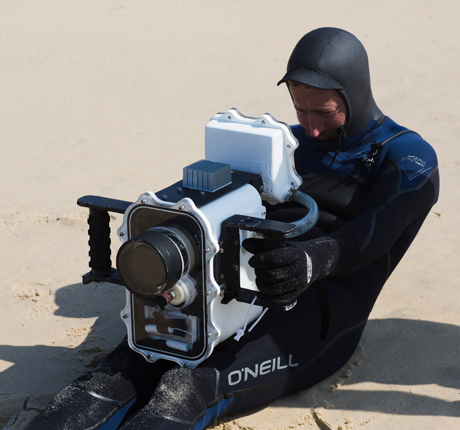 Now predominantly shooting on the Red Epic, Tim has become one of the UK’s top drone and in-water camera operators. Tim will be overseeing the shoot cinematography with his owl like eyes! Anthony aka ‘Mr B’ loves getting wet; it’s his job and his passion! He has been filming professional surfers from the UK and Ireland for over a decade and is more often than not sighted filming in the cold seas of Northern Europe for hours on end. Mr B will be joining the crew on key surf shoots and bringing his distinctive eye to the edit suite, ensuring that 60s travel nostalgia is met with high-end surf sequences. 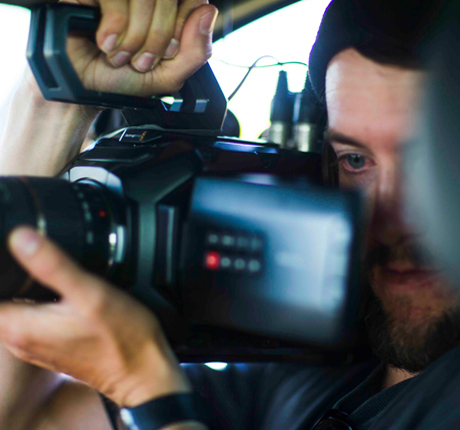 Ross is a exciting talent behind any camera but his eye for stunning time-lapse videography is what set’s him apart. 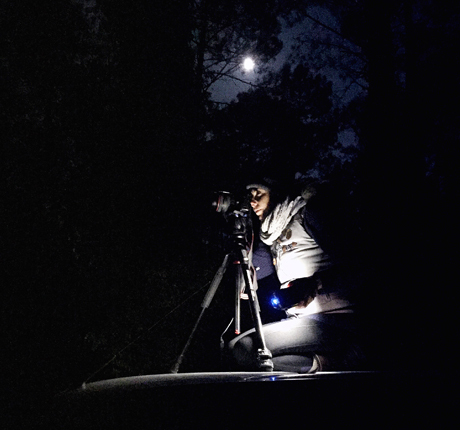 Having spent the last few autumns camped out on the Isle of Skye watching and filming the night skies, he’s developed a range of techniques that set any film alight. 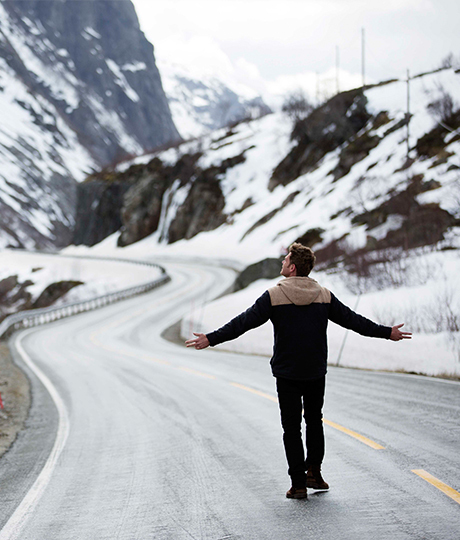 Ross joined us as a runner on the first Endless Winter shoot but we soon learnt that tea making was a waste of talent! He shot some of the key surf sequence in the first film so we’re excited to see what Ross will bring to the visual party 3 years on. Lucia’s photos have appeared everywhere from Surfer Magazine to National Geographic. Her love of photography is driven by her passion for travel and capturing waves around the world. Lucia will be joining the crew at key locations on the road to capture the action from land and sea. As with the first Endless Winter adventure, Ford Motor Company are providing us with vehicles and are supporting us on our journey. The team will be driving a New Ford Ranger Wildtrak across sand dunes, over rocky cliffs and along icy roads of Europe. In 2012, British surfers Mark Harris and Mitch Corbett set out on a mission; to discover how Californian cool arrived on Britain’s bracing beaches, and grew from splashy summer fun, to a serious obsession with waves.